AccuTrace offers Intercept® oral fluid drug test — the oral fluid solution to modern drug testing. This testing service detects “NIDA-5” drug panel (marijuana, cocaine, opiates, PCP and amphetamines) as well as effectively checking for barbiturates, methamphetamine (including ecstasy) benzodiazepines and methadone. Use the donor-friendly collection pad to collect the oral sample and send it to the laboratory for “next-day” reporting on negative results and 72 hours for confirmed positives. Oral fluid samples are first screened in a laboratory using enzyme immunoassay technology, proven reliable for routine drug testing. Any samples that test positive in the screening process are then confirmed using gas chromatography/mass spectrometry/mass spectrometry (GC/MS/MS), the latest in drug confirmation technology. 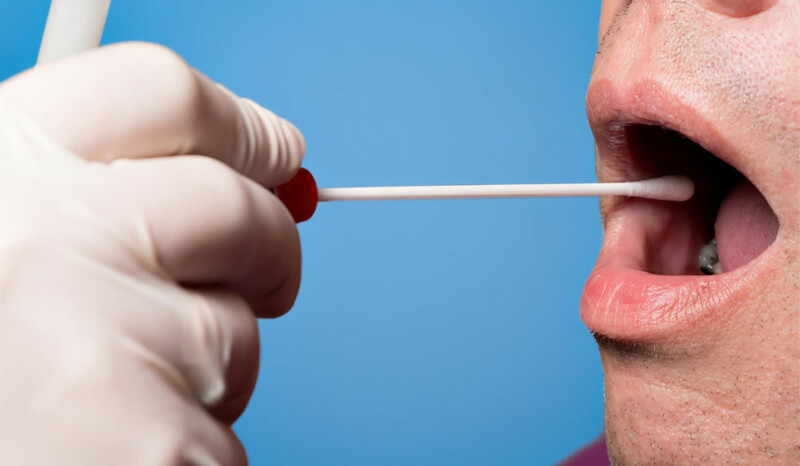 Contact AccuTrace today to inquire about saliva drug testing for your company, school or other group.